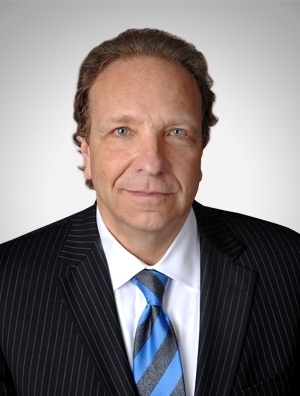 Paul L. Langer serves as the Chicago Office Managing Partner, Chair of the Chicago Office Litigation & Dispute Resolution Practice, and is a member of the Insurance Coverage Litigation Practice Group. He practices in the area of insurance coverage, general commercial litigation, product liability, and class actions, providing counsel to a broad range of corporate clients in federal and state courts across the country. Commercial liability policy disputes involving environmental, product liability, toxic tort, antitrust, intellectual property, and construction defect claims. Professional liability and errors omissions claims involving lawyers, accountants, and healthcare professionals. Coverage disputes involving healthcare entities, managed care claims, ERISA, and fiduciary duty claims. Directors and officers liability policy disputes involving wrongful act claims against the board of directors and senior officers of for-profit and not-for-profit entities. Employment practices liabilities policy disputes involving discrimination, sexual harassment, termination, and unfair labor practices claims. A chemical company in $4 billion environmental and products coverage action. An oil pipeline in $400 million environmental coverage action against numerous insurers. A large Canadian brewery in insurance coverage for patent and trademark infringement. A major railroad in $100 million environmental coverage action against insurers. National coverage counsel in coverage litigation involving the nationwide, mass failure of FRT Plywood. National coverage counsel in declaratory judgment action involving the mass failure of Pb Plumbing.